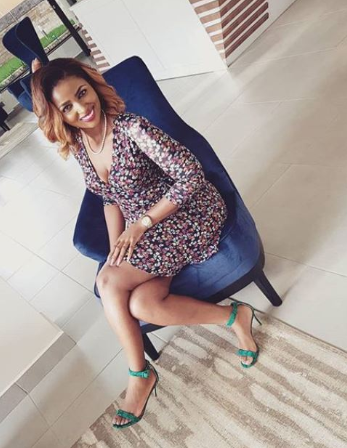 Keroche Breweries heiress Anerlisa Muigai has come out to thank Vera Sidika and producer Jblessing after helping her win her Instagram account from hackers. Last week Muigai lost her 500k account to hackers and was forced to start from scratch with another one new account before the two celebs came to her rescue. “People don’t know the repercussions they cause when they hack somebody’s account, I also have no idea why people do certain actions because of bitterness. Anyway I am back on Instagram,” she announced as she thanked Vera and top producer J Blessing for their efforts. DJ Pierra Makena and even radio personality Shaffie Weru, Vera Sidika are some who had their social media accounts compromised with some incurring heavy loss of investments in the process.